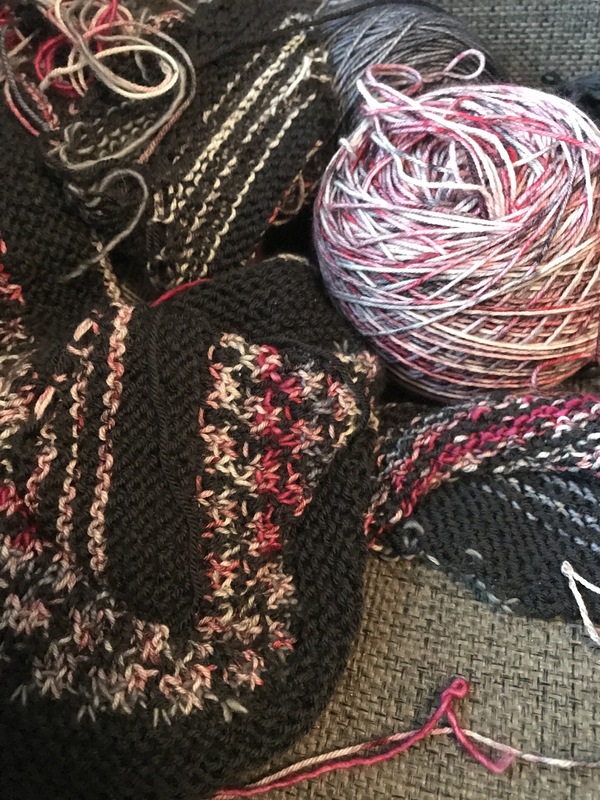 But the shawl is almost done… with lots and lots of left over yarn. Almost done and still loving it!!! So I forgot to blog again!!! Progress is slow but steady. The shawl turned into a scarf. Ni sure how big it’s going to be. What is the ideal length of a scarf? What a crazy month this has been. 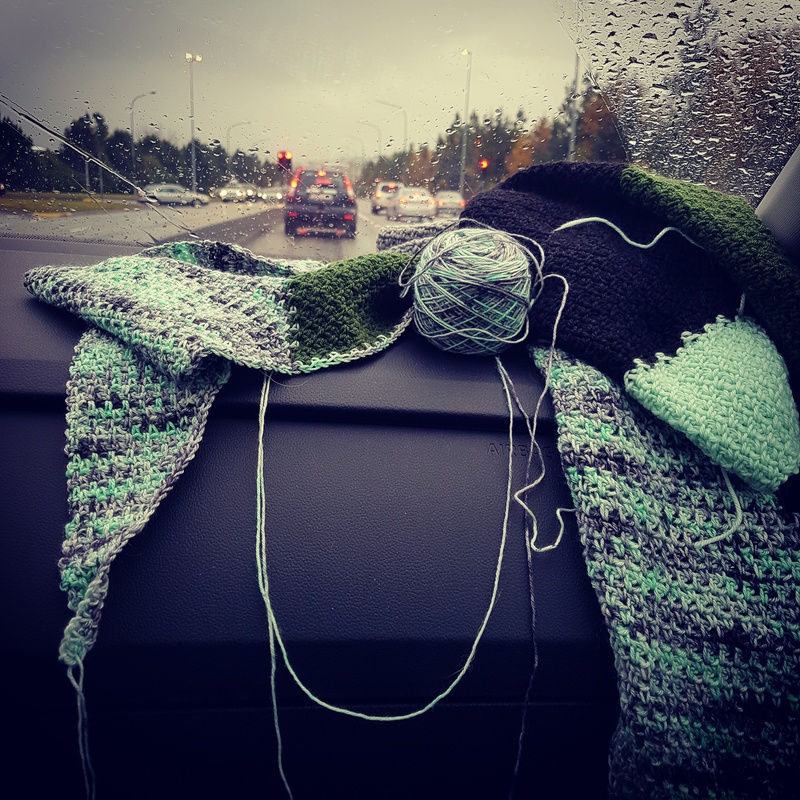 I’m moving, works been crazy, Reykjavík had its first yarn crawl (which was osom) and so knitting productivity has not been at its best. 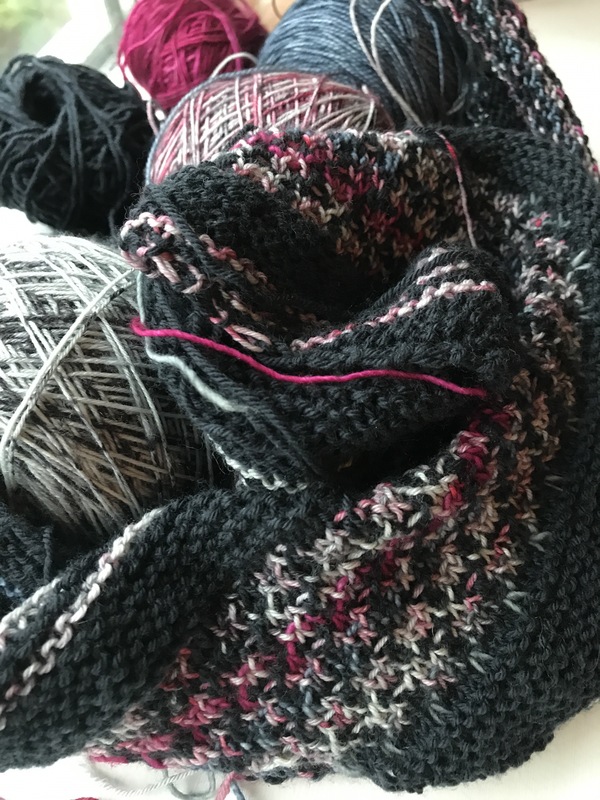 I am really loving the shawl process, and these Icelandic indie dyers are amazing. 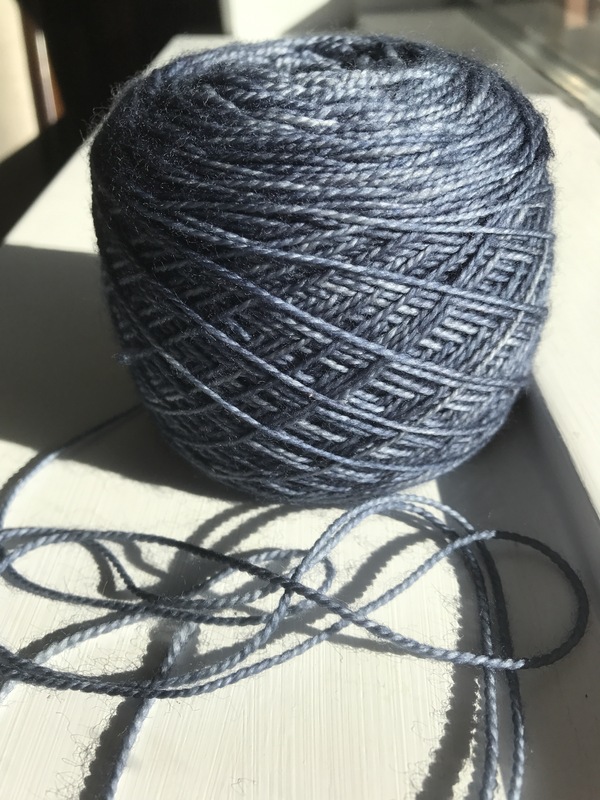 My last colour from Vatnsnes Yarn came in the mail last week… and ohh boy is it amazing. I chose soft sock twist in the colorway “Urð og grjót”. It´s soooo beautiful…. 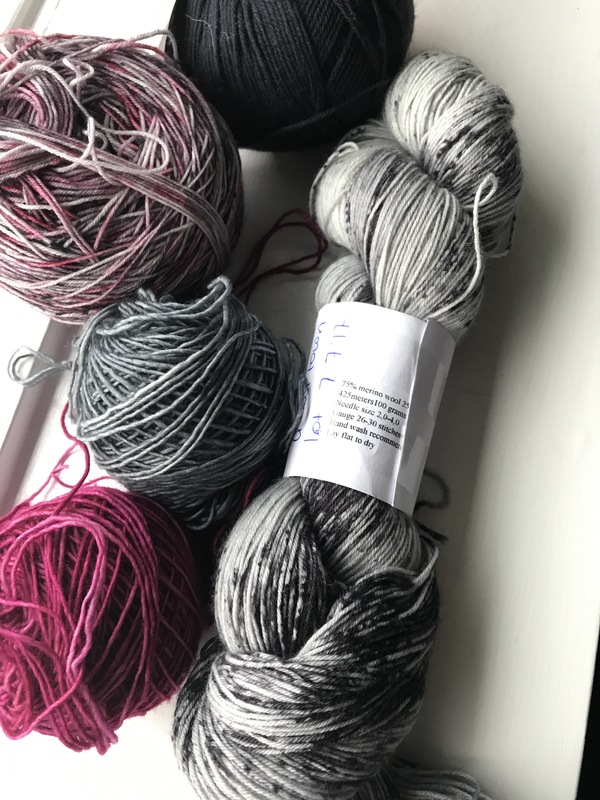 For September I am thinking about knitting a shawl using yarn from Icelandic indie yarn dyers.